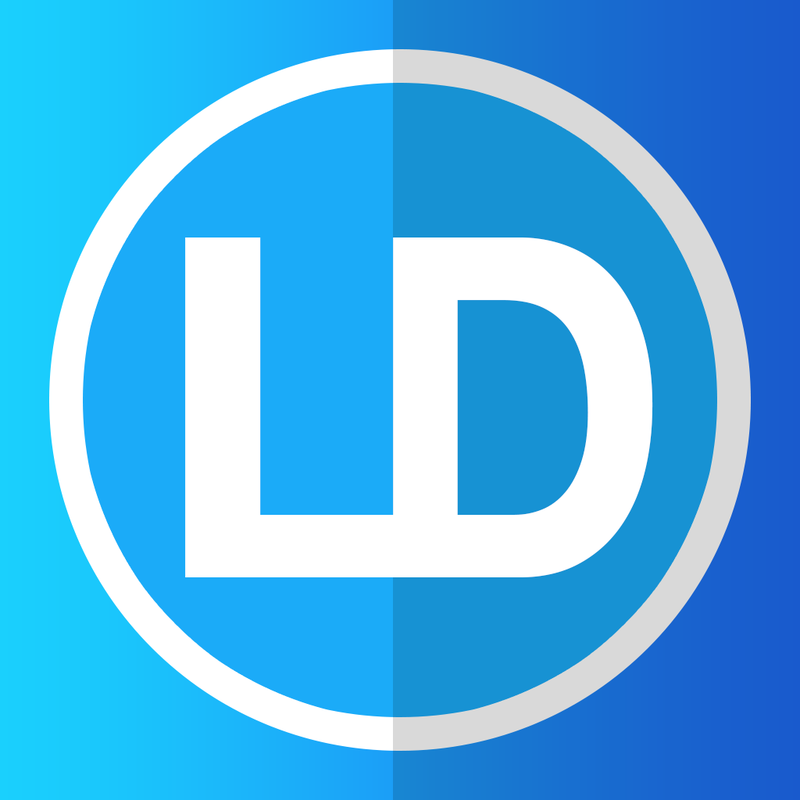 My Second Website – Ever! Following up on my first website a year prior I drove full speed into freelancing as a web designer. 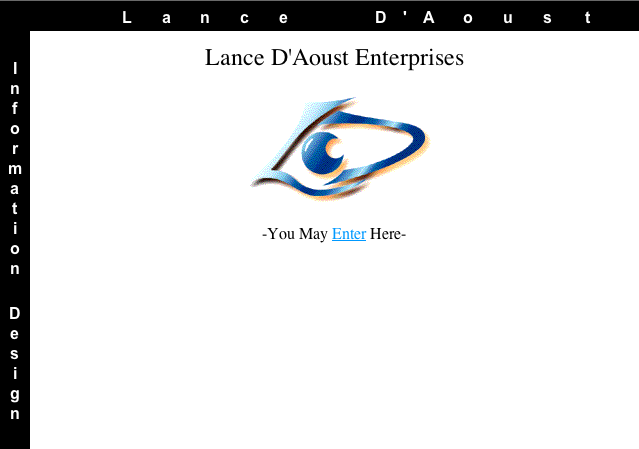 I even called myself “Lance D’Aoust Enterprises.” Ah, my ego was galactic back then haha. The navigation is a nightmare in this one. I thought I was being efficient but looking back I didn’t hit the target. *Not all of these pages and links work. This site is 13 years old and I am surprised I even have these files still. This site was made in 1998. View the site I made in 1997. Screenshot from the second website I ever made. This entry was posted in --Web and tagged 1998, adobe, draw, ego, galactic, Illustration, illustrator, photoshop, web, young, youth. Bookmark the permalink.